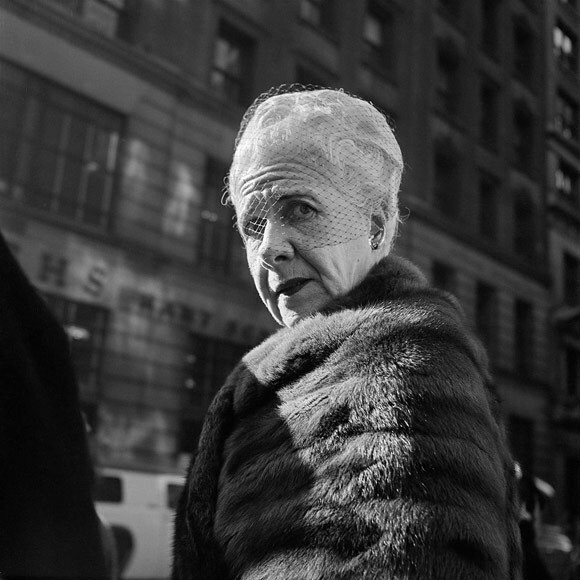 Vivian Maier’s story is just so incredible it shocks you every time you hear it. The documentary is what really skyrocketed her into her fame now that we think which was only a few years ago, so she’s a relatively new discovery. Maier was a nanny in Chicago where she’d tend to the kids and photograph wherever the job took her. Some of my favorite photos of hers are the portraits of people she takes on the streets. So many of them in the photos look startled or very unprepared to be in the photo, which is true but it’s almost a caricature of itself. You expect someone to be startled or alarmed when a nanny is taking a photo of them, but when you see their expressions in the photo it’s actually refreshing to see. I wonder too if since time hadn’t progressed to far, just the fact of her being a woman photographing on the street made people angry. Here are my favorite photos of Maier’s. The documentary was amazing and I suggest watching it if you haven’t already.